A great hero is defined by a great villain. Throughout history every great heroic character has been given a nemesis that really tests their mettle. 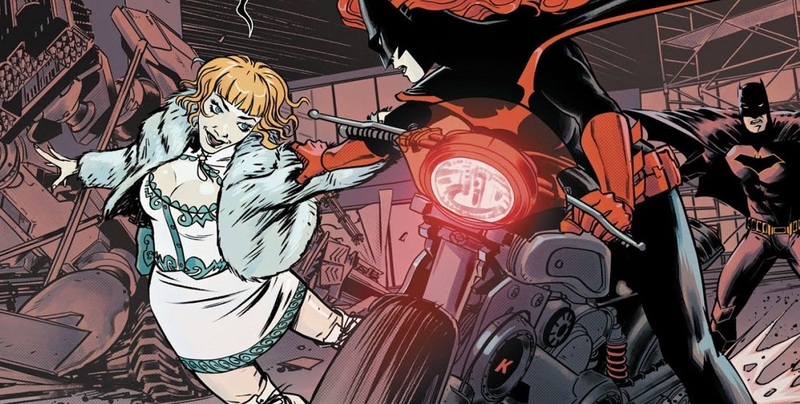 Superman has Luthor, Batman has the Joker and Kate Kane, AKA Batwoman, arguably has the most tragic of them all; her twin sister Beth, or rather her evil alternate personality, Alice. Anyone who’s read Batwoman knows Kate Kane’s tragic story. For many years she’d believed that Beth had been murdered, along with their mother. In “Batwoman: Elegy” (pick it up comics fans, it’s great!) Kate discovered the enemy she’d battled for years was her sister. Yikes, talk about dysfunctional family! 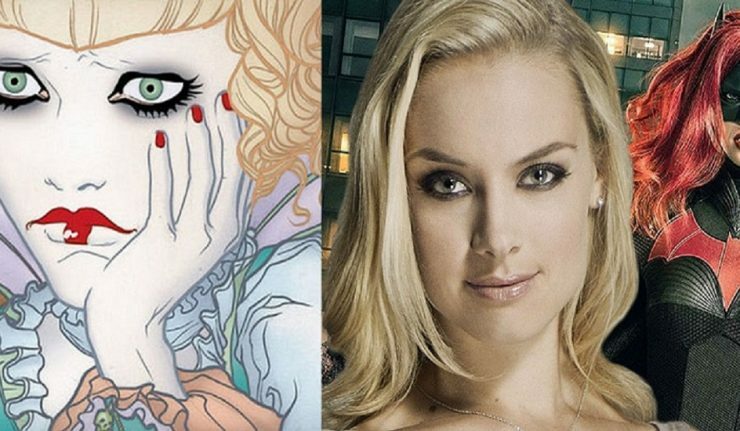 It seems that the CW have once again cast a terrific villain, who will be played by someone who’s no stranger to playing a comic book femme-fatale. Actress Rachel Skarsten played Black Canary in the short lived 2002 show Birds Of Prey. Rachel was just 16 when she appeared as Dinah in the oft forgotten series. We will see her as Alice in The CW’s pilot for Batwoman, starring Ruby Rose. 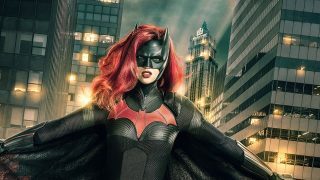 Batman’s cousin made her TV debut in the brilliant 2018 Arrowverse crossover, “Elseworlds“. While there is no doubt that there is a facial resemblance between the Batwoman star and Rachel Skarsten, it’s clear that they won’t be playing identical twins, as they’re portrayed in the comics. Skarsten is only a year older than Rose, so the ages are close enough for them to play fraternal twins instead. I’m OK with this. 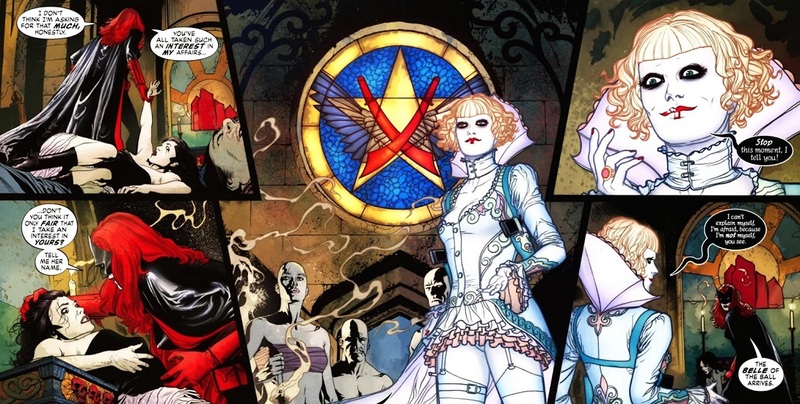 The revelation of Alice’s true identity will come as more of a surprise to viewers (at least those coming into Batwoman without any prior comics knowledge) if the actress playing her doesn’t look exactly like the one in the lead role. 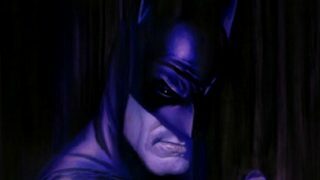 What do you think, Batfans? 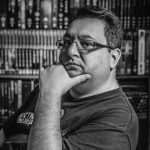 Is this clever casting? Please be free to share your thoughts in the comments.